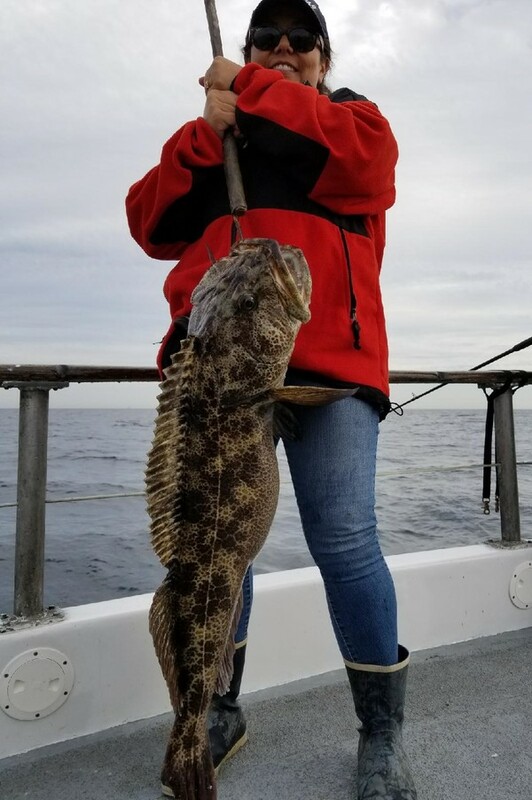 Jeanne Jurado of Anaheim Hills fished 3/4 aboard the Victory today, landing a 35lb Lingcod! 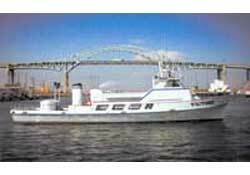 A total of 20 anglers fished today catching 11 Red Snapper, 65 Rockfish, 8 Grouper, 2 Sheephead, and 81 Whitefish. The Victory is back out tomorrow departing at 6am!